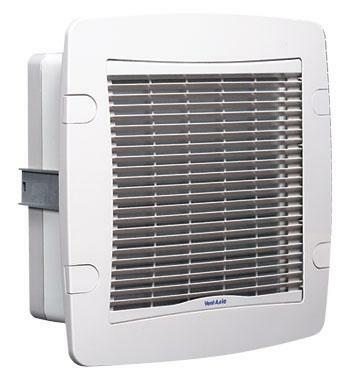 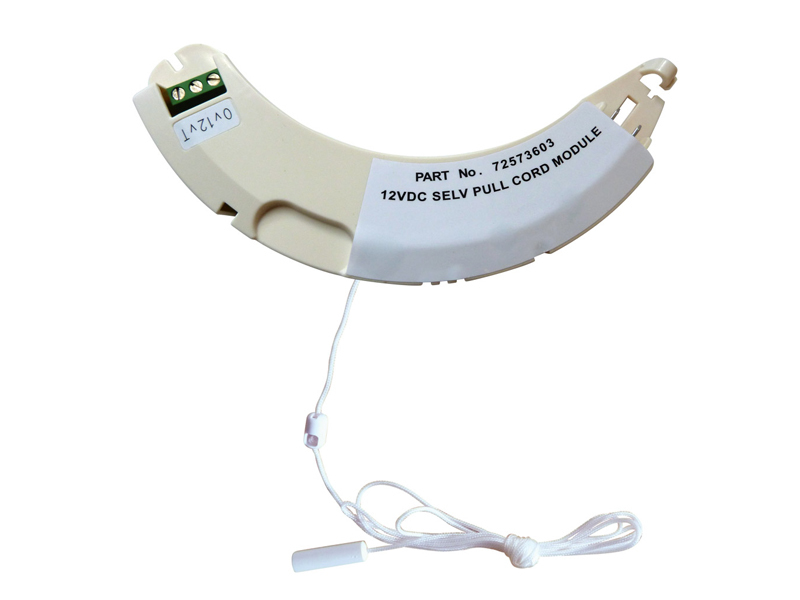 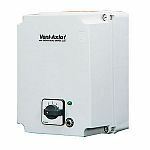 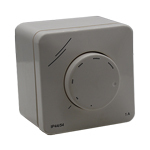 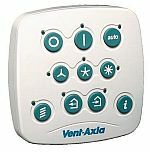 A wall or ceiling mounted movement detector for use with any domestic Vent-Axia mains voltage product. 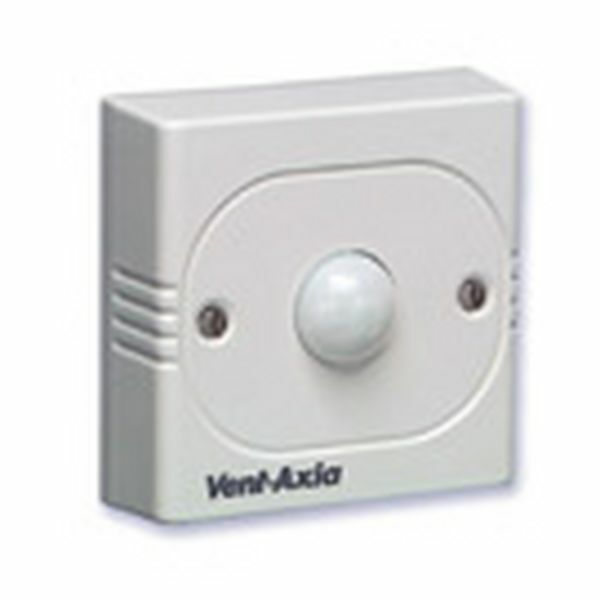 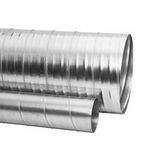 Also suitable for use with Vent-Axia T-Series controllers on ‘Auto’ setting and ITC controllers on sensor mode. 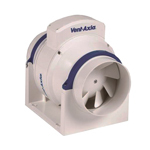 Maximum load: 600W inductive. 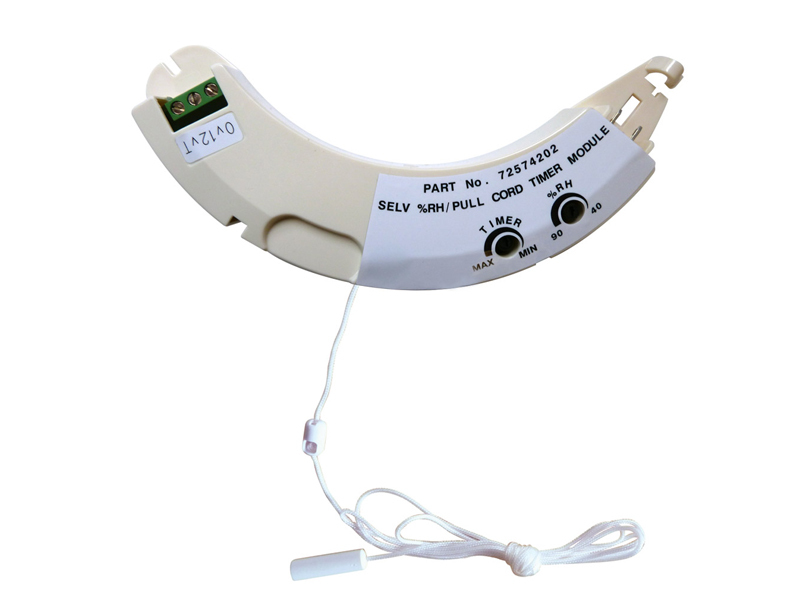 Not suitable for use with lighting.